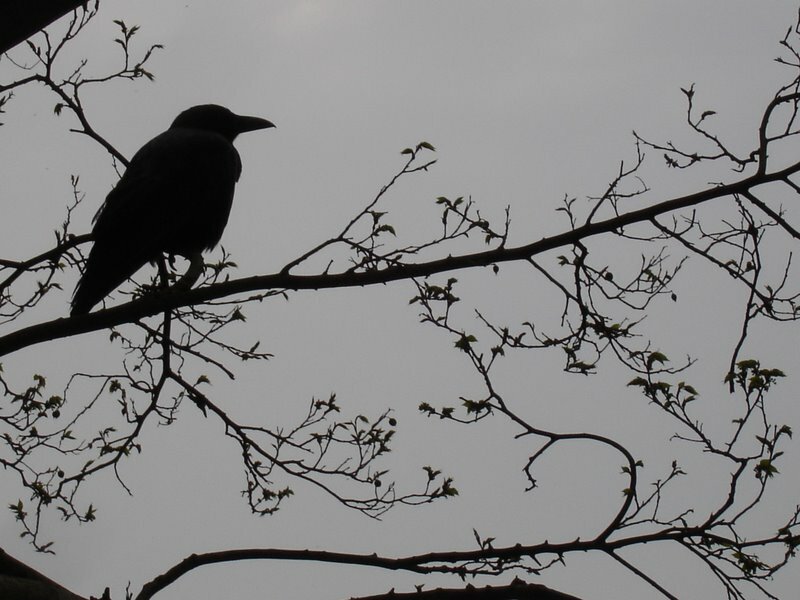 Oh, Raven *reproachful face*! How could you tempt me so much again? Yes, funny how things that go round come round! 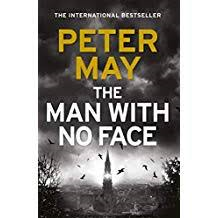 I really like Peter May’s work. It’s good to hear that this one is also a fine read. I have never read Peter May but this sounds really great.